We are pleased to announce the newest product in our line of licensed collectibles from the HBO® series Game of Thrones®. 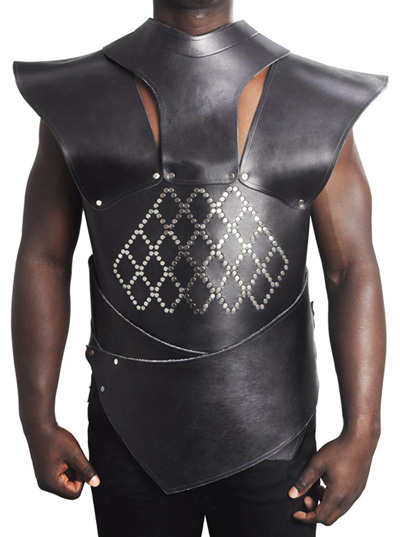 The Unsullied Armor is a genuine leather prop replica. 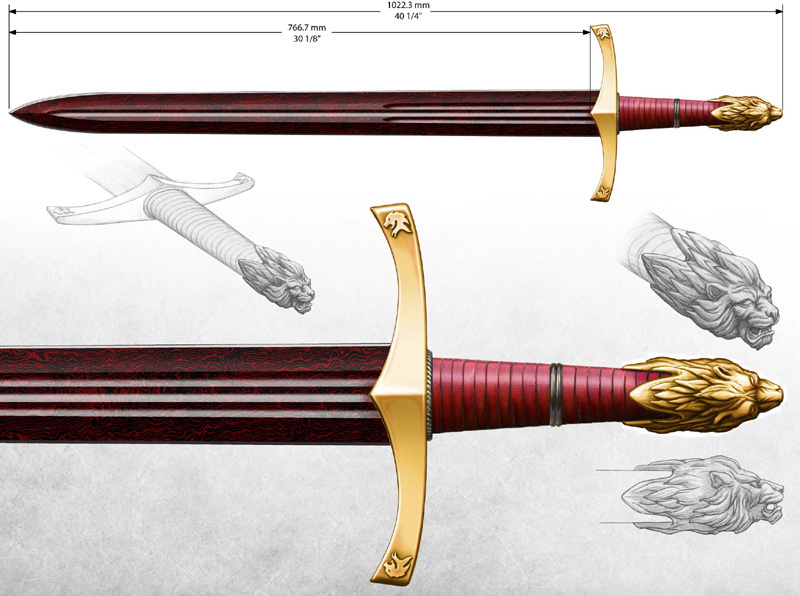 It was modeled directly on the actual screen used prop from the show, with accurately matched finishes and dimensions. It is a limited edition of 500 pcs and will come with a certificate of authenticity. 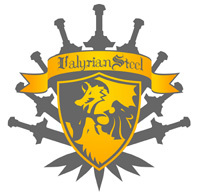 The Unsullied Armor will retail for an MSRP of $700, we will start accepting preorders, on Saturday November 1st, for December 2014 deliveries.